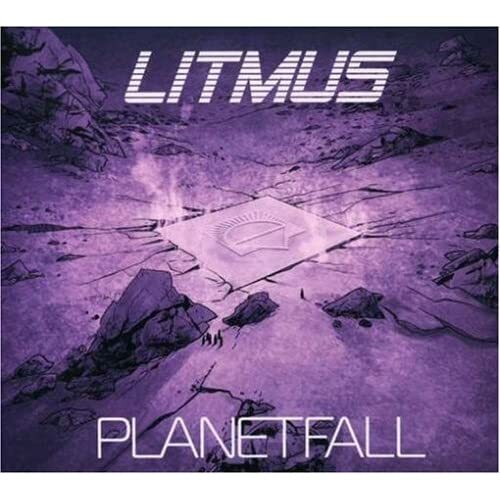 The Album Of The Day is "Plantfall" by Litmus. "Litmus, renegade agents of bludgeoning space rock, charging down from the giant behemoth of ugly rock n' roll gone warped & insane with too much Kool-Aid & bad acid. 'Planetfall' bursts from the speakers as if erupting from a gigantic supernova, heavy space rock the likes of which all burned out cosmonauts have only been dreaming of in delirious acid-fried visions for decades. When Litmus roars through the speakers like a psychic storm you know they really DO mean business. For fans of Hawkwind, Deep Purple, Motorhead, Black Sabbath, Pink Floyd & Gong."